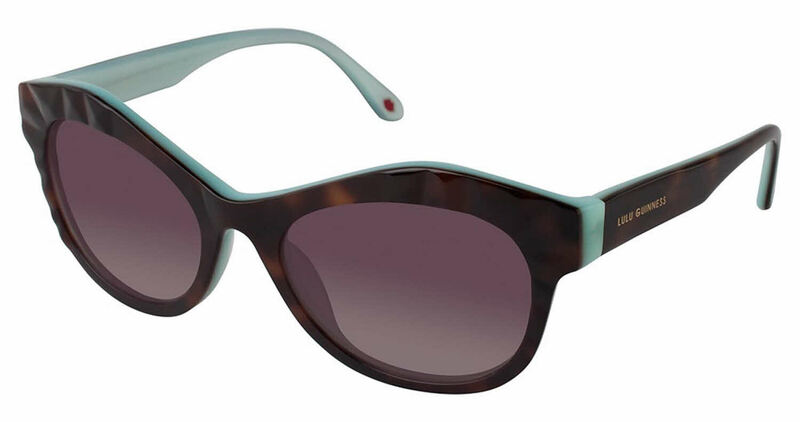 Lulu Guinness L131 is a Full Rim frame for Women, which is made of Plastic. The Lulu Guinness L131 Sunglasses feature the following logo: Lulu Guinness on temple. Lulu Guinness L131 Sunglasses come with a cleaning cloth and protective carrying case. Bought my 1st pair recently, they caught my eye because of their unique artwork at the top corners of the frame. I had the optician make them into prescription glasses and I get tons of compliments! Love them !